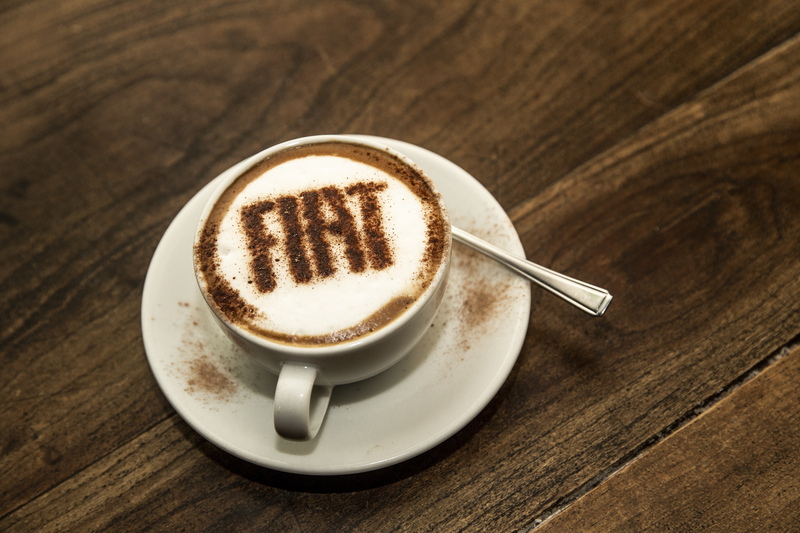 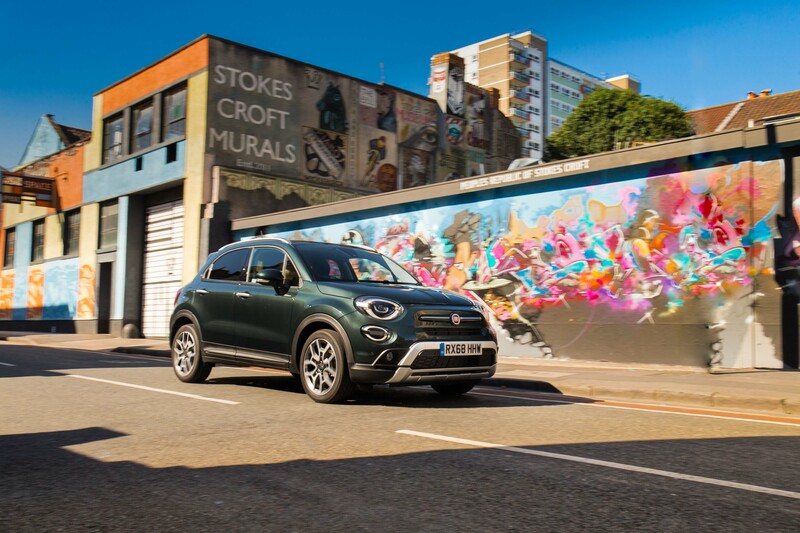 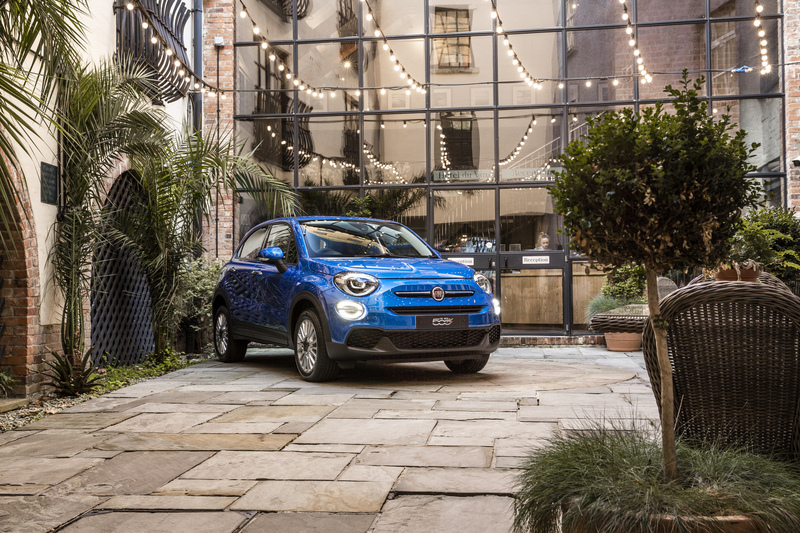 When Fiat UK needed to organise a media launch for the new 500X, On Cue was on hand to plan and orchestrate it from start to finish. 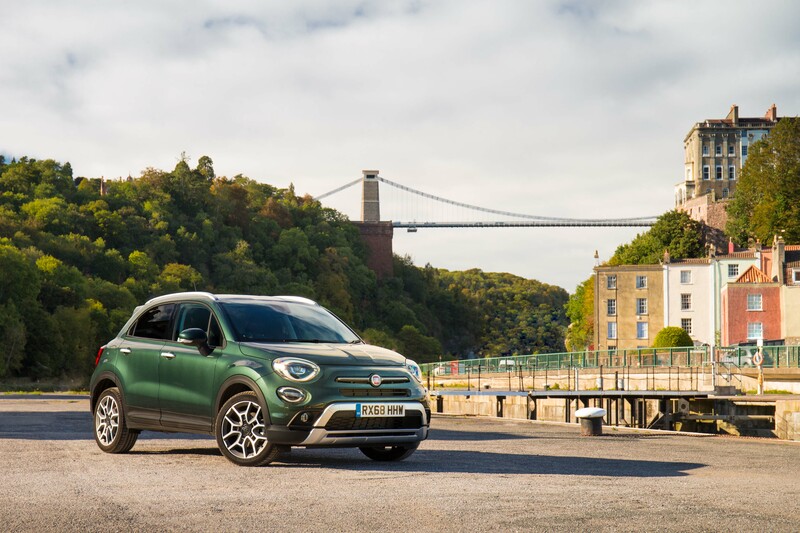 We devised a theme and concept for the launch, settling on the city of Bristol for a location – matching the 500X’s chic, bohemian vibes. 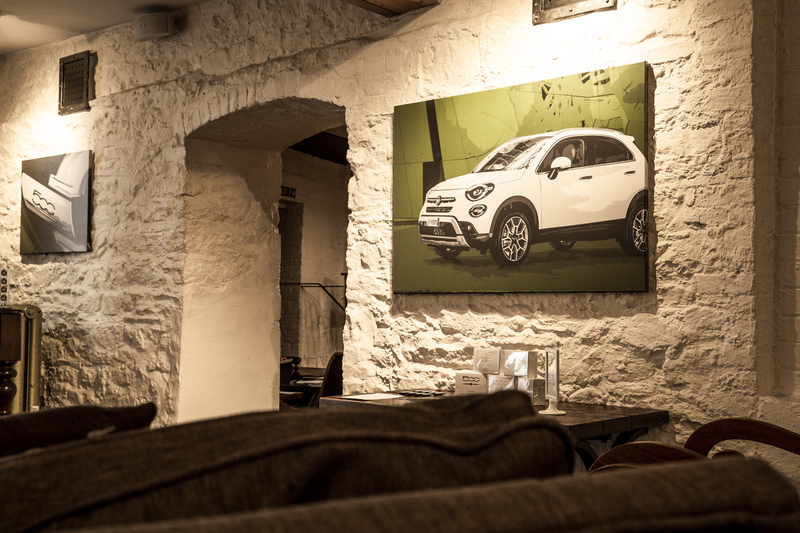 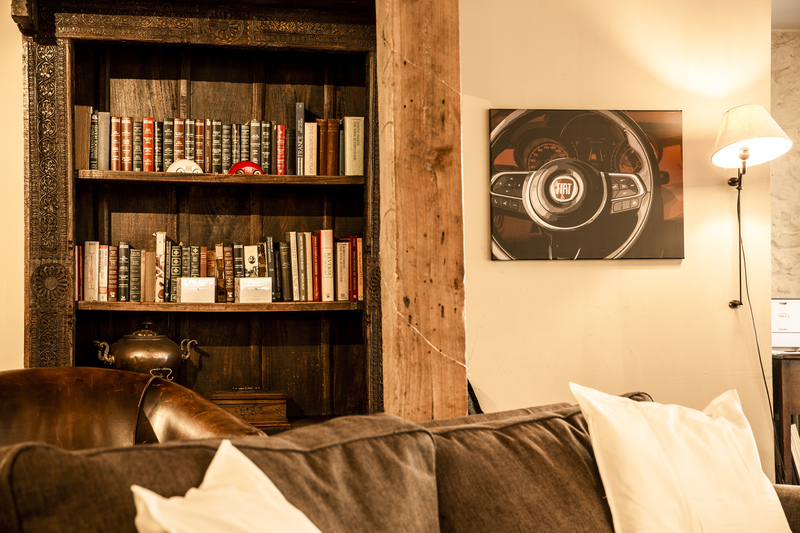 A hotel and lunch stop were scouted out and managed by us, with our design team furnishing both locations with Fiat-centric decor and bespoke art. 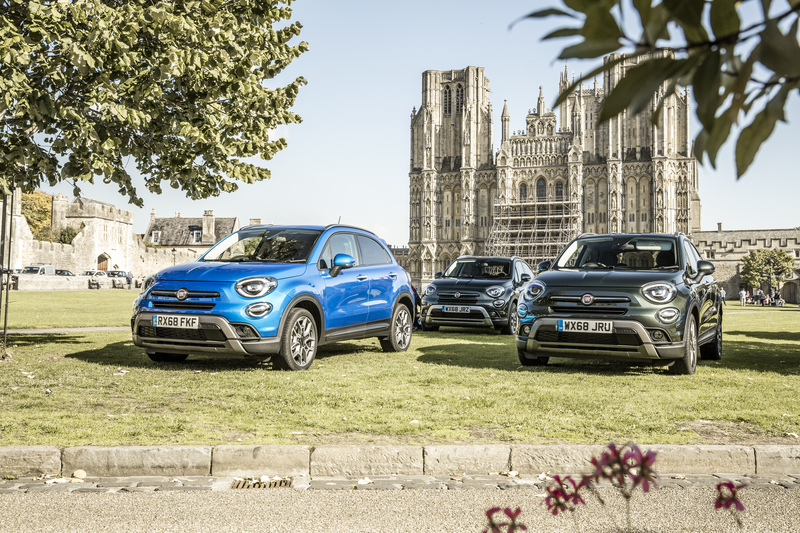 For lunch, we found a family-owned Italian restaurant in the picturesque city of Wells, with views and car parking overlooking the cathedral. 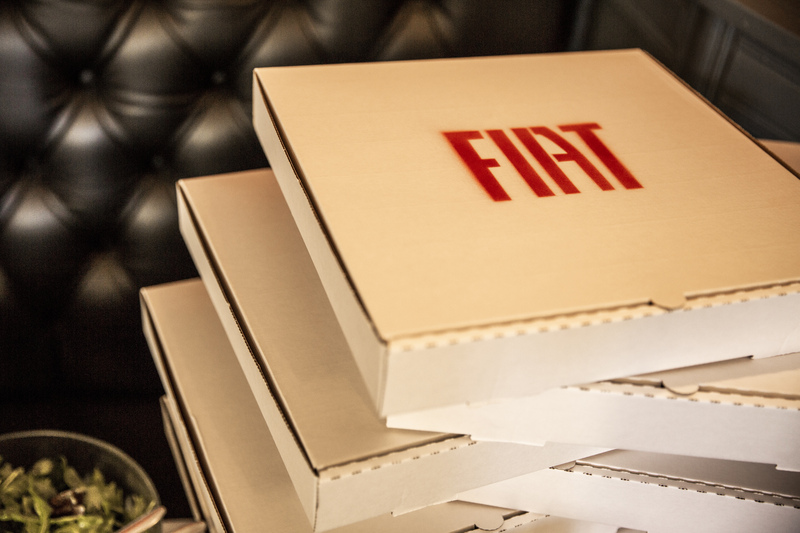 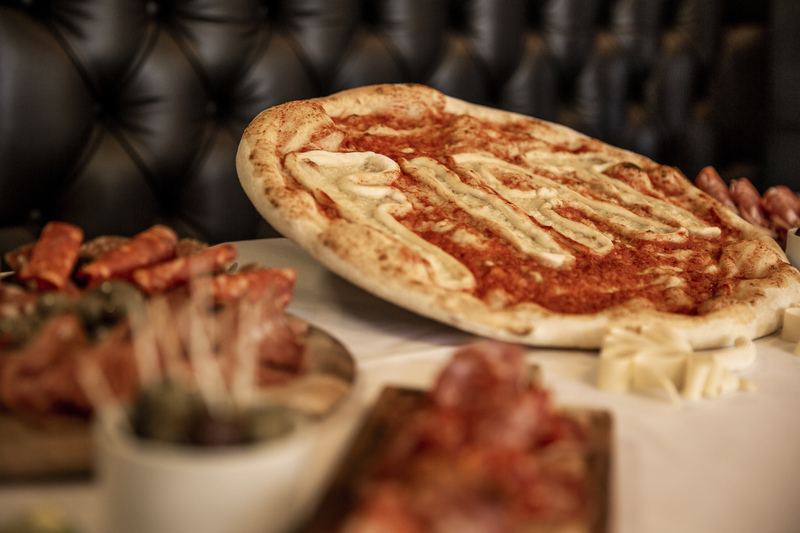 And to emphasise the 500X’s personalisation options, we devised a ‘Pizza Configurator’ menu from which the journalists could individualise their own lunches. 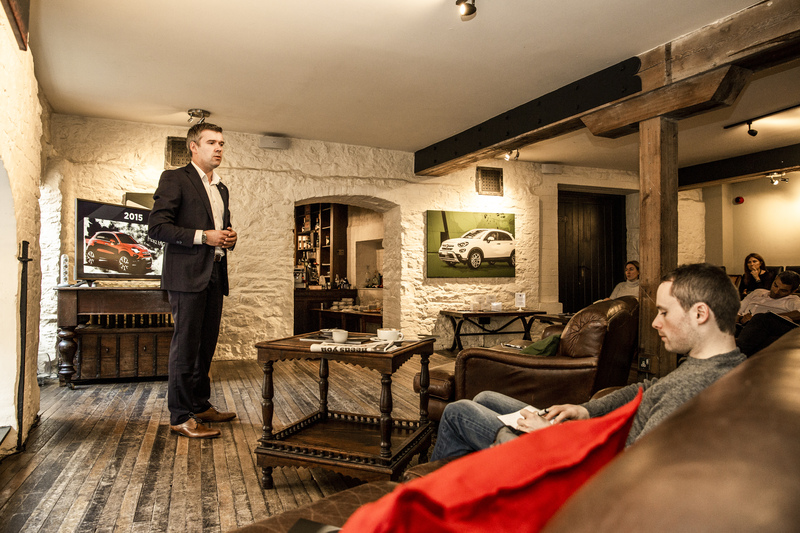 On Cue’s video and photography teams were utilised, too: pre-shooting a comprehensive suite of press photos and B-roll ready for journalists to use on day 1.